Does your car or truck need to be seen by a professional for an issue? Do you hear a strange sound, or is it just time for a tune up? With our incredible Auto Repair services team, we will have you car fixed up and functioning good as new in a jiffy! We can help with most common issues regarding your automobile, and we can also help you in a timely fashion as well! 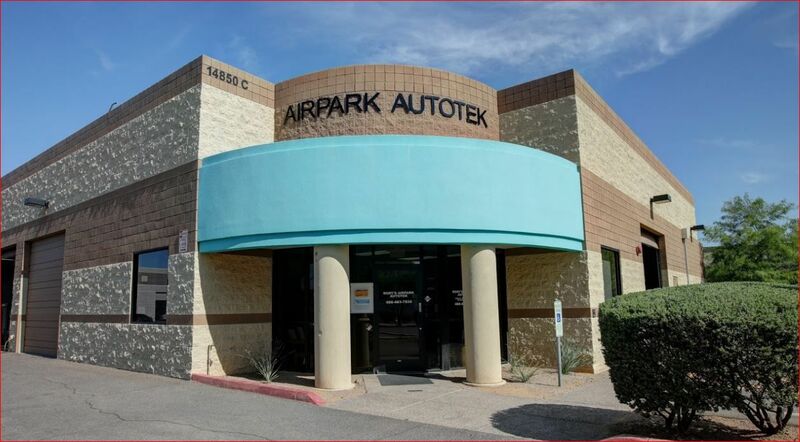 Let us here at Rory Sandstrom's Airpark Autotek ease your problem just a touch, and take your car worries off your hands and have it resolved quickly! Rory Airpark Autotek © All Rights Reserved.